チワワ. チワワ. 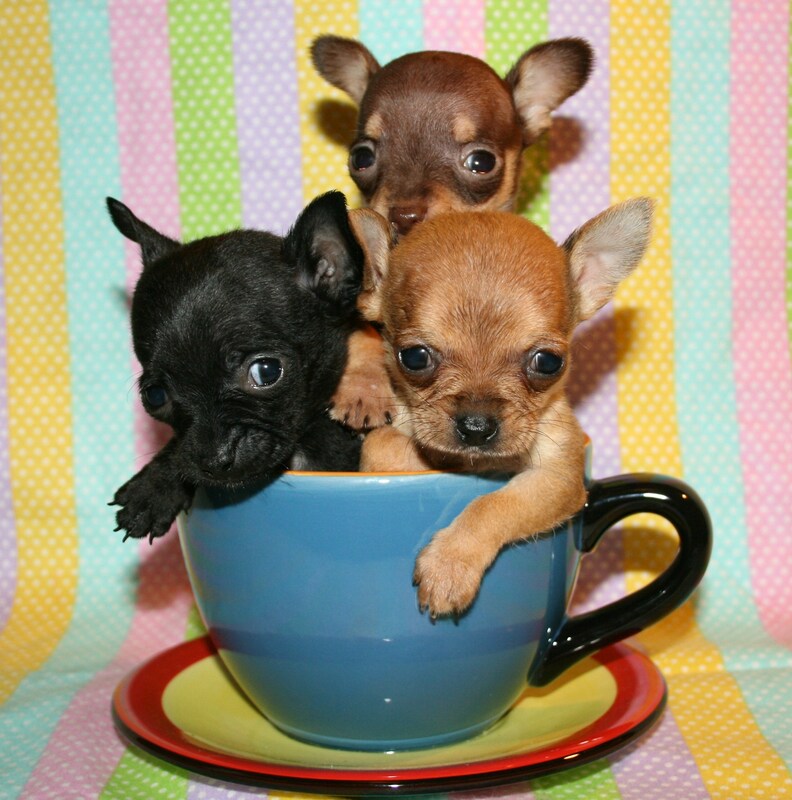 HD Wallpaper and background images in the Chihuahuas club tagged: cute chihuahua image. Oh my goodness sooo tiny !